La Maison Jolie: 15 International DIY Bloggers, 15 Gorgeous Rooms & A Bunch Of Creative Ideas! 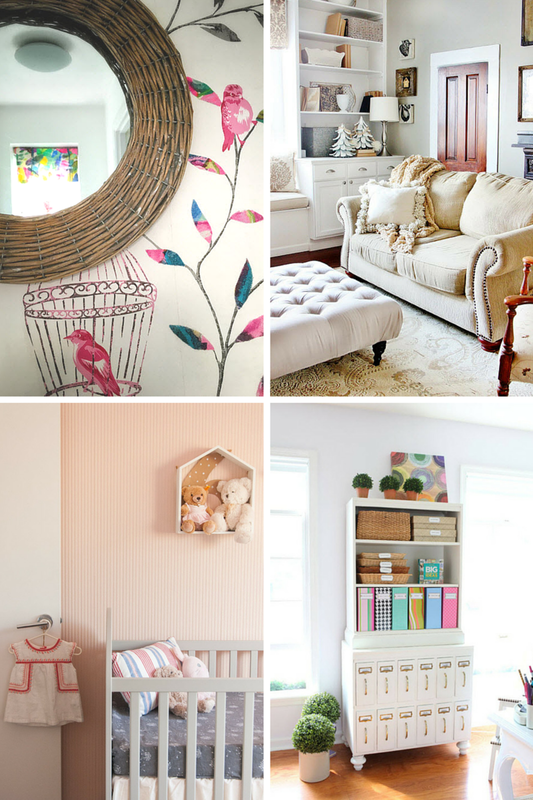 15 International DIY Bloggers, 15 Gorgeous Rooms & A Bunch Of Creative Ideas! Recently Voucher Codes Pro UK in collaboration with Homebase, an UK Home Improvement Store, conducted a round-up of 15 expert international DIY home decor bloggers revealing their favourite room at home! Have a peek inside these gorgeous homes featured in the article here and pick-up some inspiring ideas and creative DIY tips! It was so interesting and insightful reading about all the various rooms. Thank you Voucher Codes Pro & Homebase for including La Maison Jolie in this amazing expert round-up!